I was a kid and saw this film on TV in the 80's. It starts with a crashed ship somewhere in the desert. There is a man who's an alien but I don't remember the plot... I think he just wants to go home...? It is definitely not Starman, it was cheap, made for TV. I checked The Man Who Fell to Earth... It could be but I don't think that's the one, there are pictures of other alien kids on the youtube link provided and if I remember correctly the man was the only alien in that film. maybe a tv show pilot not picked up like anihilator, something like that...? The Man Who Fell to Earth (1976), based (loosely) on the book of the same name. Thomas Jerome Newton is a humanoid alien who comes to Earth from a distant planet on a mission to take water back to his home planet, which is experiencing a catastrophic drought. Throughout the film are brief sequences of his wife and children back on his home planet, suffering, perhaps dying. 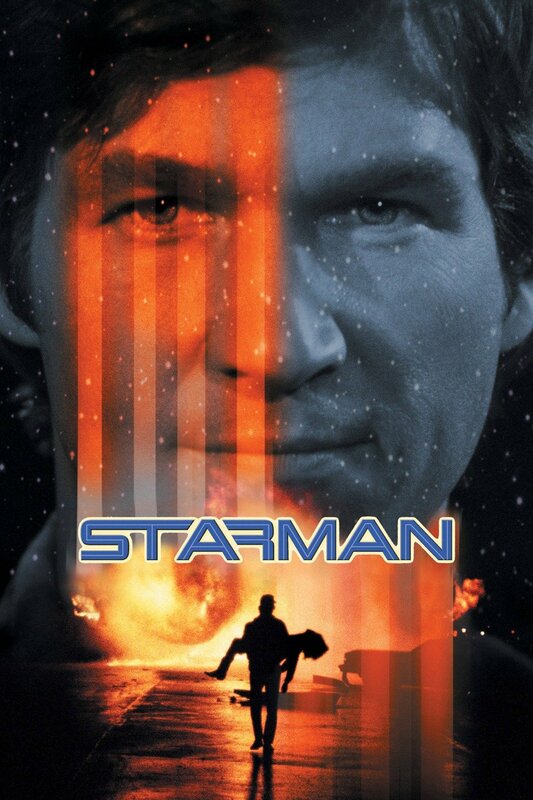 This is most likely Starman, made in 1984, starring Jeff Bridges and Karen Allen. Not the answer you're looking for? Browse other questions tagged story-identification tv b-movies or ask your own question. Young adult sci-fi - apocalypse where young people return to earth?